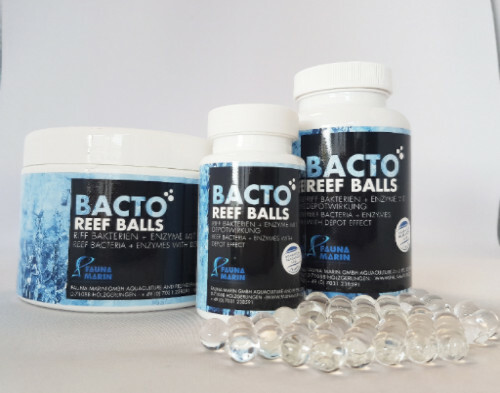 Bacto Reef Balls are the first fully available marine bacteria to feature nutrient control through the use of time release technology which Fauna Marin refers to as “depot nutrient control”. In addition to containing time released probiotic bacteria, the product also uses a carrier gel material that dissolves in conjunction with the probiotics. This specialized carrier gel, developed for marine aquariums, dissolves and allows the bacteria to be released slowly into the aquarium. The gel itself is an additional carbon source for the probiotic bacteria. 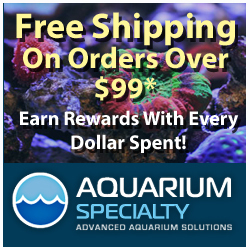 This product truly is an “add it and forget it” approach to delivering carbon and probiotic bacteria for your aquarium. The only small concern I have would be introducing too much media into an aquarium that already has high nitrate levels. This is just an educated guess on my part, but one could speculate that adding too much media in the presence of high nitrate could potentially cause a bacterial bloom in the aquarium. With that said, when nitrates are high, it would be advisable to bring nitrate levels down slowly by adding less media in the beginning and then increasing the amount as necessary. Like biopellets, this is not a product that needs to be removed before it can be replaced. As the Bacto Reef Balls slowly dissolve, they will simply get smaller and smaller until nothing is left. At that point, all the aquarists needs to do is to add more balls to the aquarium. Bakto Reef Balls are super easy to use. Simply place the necessary amount of Reef Balls into your filter and replace every 2 weeks when the original sphere is dissolved. A steady supply of beneficial bacteria removes the need for daily vodka or liquid carbon source dosing and eliminates unwanted dosage peaks and valleys. When I first saw these in the Fauna Marin booth at MACNA I said to Claude Shumacher, the owner of Fauna Marin, that I really thought he had a winner with this new product. Reef Balls are available in 100ml, 250ml and 500ml containers and the pricing is $14.99, $28.99 and $49.99 respectively. 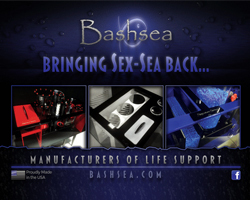 We are excited to begin testing Bacto Reef Balls on one of our many aquariums as soon as it becomes available in the US. For more information on Fauna Marin products please visit the Fauna Marin website.